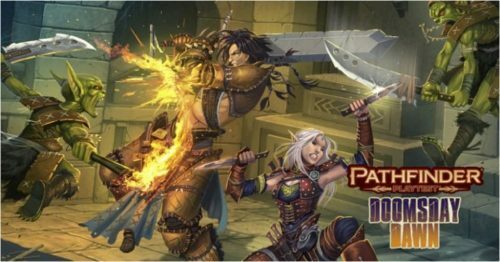 On Kickstarter there are three RPG campaigns that have surpassed $200,000 in pledges with over a week to go as of this writing. 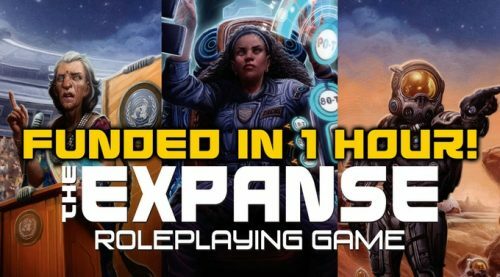 Let’s look at the heavy hitters like The Expanse, The Fantasy Trip, and Your Best Game Ever!/Cypher System Rulebook! Unfortunately, this goes live just a few hours before the $100,000 Atlas Games’ Over the Edge: A Roleplaying Game of Weird Urban Danger Kickstarter ends (Tue, August 14 2018 2:00 PM EDT) so I did not cover it, but the RPG is worth checking out. Ends on Wed, August 22 2018 9:00 PM EDT. “The Expanse Roleplaying Game brings James S.A. Corey’s award-winning series of science fiction novels to the tabletop. As long time fans know, The Expanse was a roleplaying game campaign long before it was a series of novels or a TV show. We are delighted to bring it full circle with this game! And here’s the best thing about The Expanse RPG: we’ve been working on this for well over a year and rules are done! They’ve been through multiple iterations and playtesting, and we’ve worked closely with Ty Franck and Daniel Abraham (together, James S.A. Corey) throughout to ensure we are getting The Expanse right. Now let’s hear from Daniel and Ty themselves! The Special Edition is a deluxe version of The Expanse RPG. It features the same beautiful full color interior of the Standard Edition with a black leatherette hardcover and a ribbon bookmark. This version is a Kickstarter exclusive, so it will not be available after the close of this campaign. Thanks to an unlocked stretch goal, the Special Edition now includes a dust jacket featuring the game’s gorgeous cover art! Abzu’s Bounty is the first campaign for The Expanse Roleplaying Game. This series of six linked scenarios will let you kick off your adventures in The Expanse in style. All six parts were unlocked as stretch goals so the full campaign is a go! Best of all, if you back the Kickstarter for $30 or more, you get a PDF of Abzu’s Bounty for free! James S.A. Corey’s The Expanse, the book series and TV series [with poorer pacing than the books (call it what it is)] started life as a homebrew game. 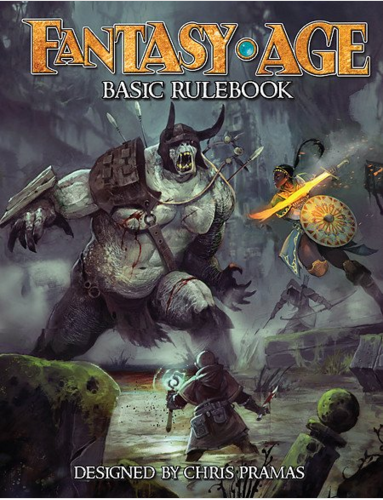 With this Kickstarter, it’s coming around full circle using Green Ronin Publishing AGE System (Dragon Age, Fantasy AGE, Blue Rose, and Modern AGE) as the engine (I enjoy the system overall). Add to that, there are stretch goals to let fans get their characters written up by James S.A. Corey (Daniel Abraham and Ty Franck) and even include a fresh short story (reported on here). This campaign is well worth checking out. Ends on Fri, August 24 2018 6:05 PM EDT. 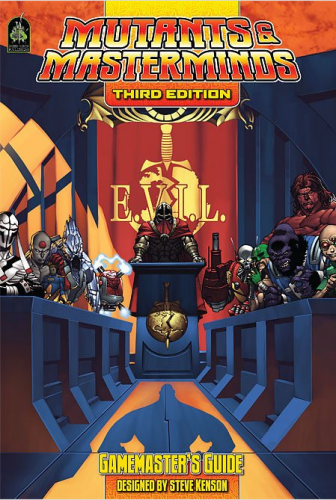 “Help us bring back Steve Jackson’s first tabletop RPG. In 1977, Steve started work on his first roleplaying game, The Fantasy Trip. It was published by Metagaming, and for a brief time it even rivaled D&D for popularity. The Fantasy Trip (TFT) was published first as a series of microgames and, later, expanded with full-size books. Melee (1977): A microgame of fantasy combat and the first release in the series. At $2.95,Melee was inexpensive and formed the core of the line. Wizard (1978): Spellcaster battles! Wizard, the second TFT game, was originally slightly more expensive at $3.95 and provided the line’s magic rules. Death Test (1978): Steve’s first solo adventure — ever! — and designed for use with Meleeand/or Wizard. To learn more about solo adventures, see “Writing a Solo Adventure” atthefantasytrip.game website. Death Test 2 (1980): A sequel to Death Test and a chance to explore a second dungeon using only the Melee and/or Wizard microgames. Advanced Melee (1980): Originally designed as part of the TFT boxed roleplaying game,Advanced Melee was split by the publisher from its planned format and released to a separate book of expanded combat rules. Advanced Wizard (1980): Also snatched from the never-released TFT box set, this title presented more magic rules for use with the series. In the Labyrinth (1980): The roleplaying rules for TFT and what would have been the core of the planned box set, In the Labyrinth included character rules, GM advice, monsters, and more. Tollenkar’s Lair (1980): An adventure for TFT. 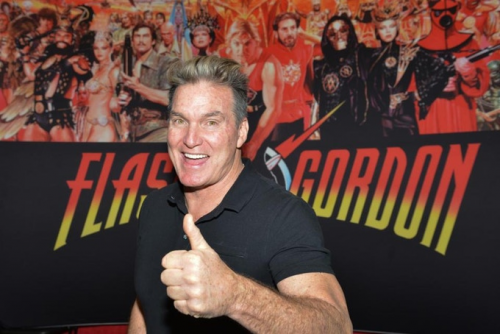 Steve left Metagaming after completing his work on In the Labyrinth and the other titles that were planned as parts of a never-to-be-published TFT box set. After his time at Metagaming, Steve published The Space Gamer magazine and founded Steve Jackson Games. The Fantasy Trip continued at Metagaming, under the guidance of line editor Guy McLimore (author of the excellent Grail Quest TFT solo adventure) and others. Several adventures were released . . . then Metagaming closed its doors, and The Fantasy Trip was unavailable for nearly 40 years. Fast forward to 2017. Steve regained rights to his work! He’s now working on the Legacy Edition . . . what TFT should have been when it was first published 40 years ago. The Fantasy Trip is an “old-school” RPG, with easy character design, realistic tactical combat, and an emphasis on story. It is unabashedly focused on dungeon crawls and arena battles. 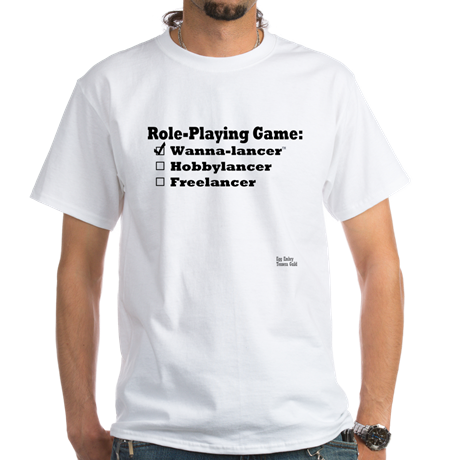 It’s a great introduction for your friends who are new to roleplaying, because it’s so easy to get started. I was *briefly* GM’ed (in a round robin) by Steve Jackson at Dragon*Con in the 90s and met him again, briefly, at Origins 2018. Like that event in my life came around for me, Steve Jackson is returning one of his original properties to the players after decades. This is worth checking out for that old school nostalgia and a still-original game. 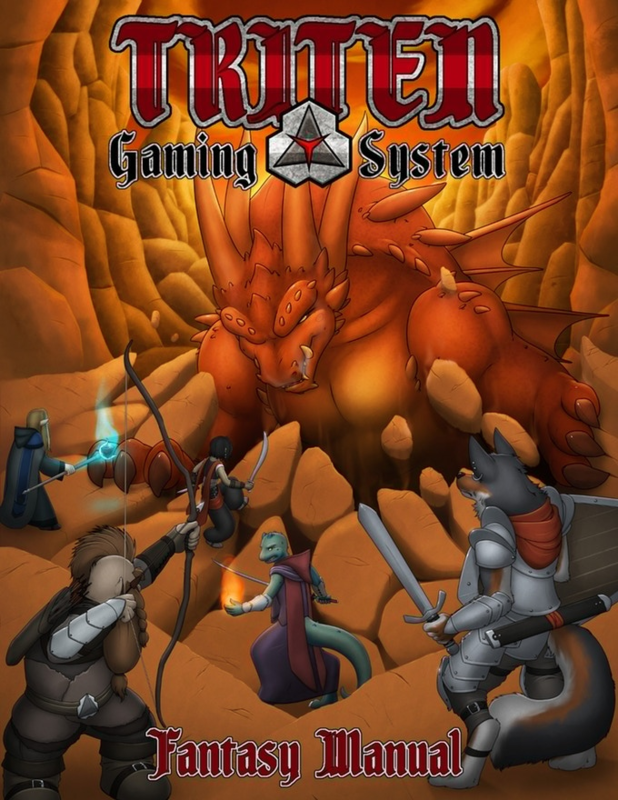 Check out the philosphy of the game here – easy character design, realistic tactical combat, and an emphasis on story – then head to the campaign and back it! Ends on Fri, August 24 2018 8:00 PM EDT. “A tool book for tabletop roleplayers. No matter what game you play or how long you’ve been playing–have your best game ever! This 224-page book will enable you to become a better gamer. You’ll find ways to create and manage a great game group, tricks for game prep (and what to do if you haven’t prepared! ), understanding and managing game balance, and taking everything around you and incorporating it as inspiration for your game. 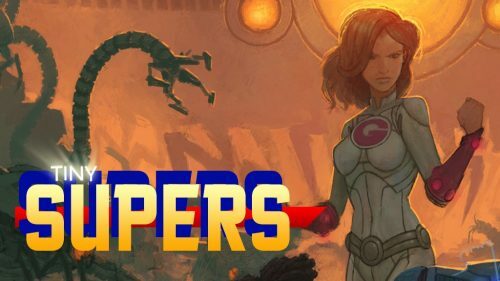 If you’re new to the Cypher System and are curious about how it works, you can download the free Cypher System Rules Primer for an idea of how the game plays. So we’re Kickstarting a brand new, revised 416-page Cypher System Rulebook. 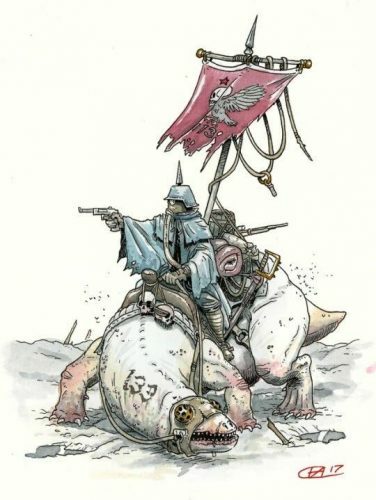 Before I go any further, though, let me say right now, if you’ve got the existing Cypher System Rulebookand you’re happy with it, great! These new ideas don’t change the way the rules work. You still roll a d20, you’ve still got difficulties 1⎼10, you’ve still got characters with descriptors, types, and foci. NPCs have levels. PCs use effort to decrease the difficulty. Everything is still fully compatible with everything Cypher-related that we’ve ever published. You’ll be able to play a game with half the characters from the original CSR and half from the new CSR all at the table at the same time. The difference isn’t in how the game is played, but in the choices players get to create and run their characters. And of course, there’s all those new additions from Numenera Discovery and Destiny that add a lot of new options that just make the game better. They’re not really changes, they’re additions—new character abilities, more choices, player intrusions in addition to GM intrusions, and more. These will all be incorporated into the new CSR. And let me say again, it’s still all entirely compatible with existing Cypher System material, whether it be from theCSR or one of our settings like Gods of the Fall, Predation, or Unmasked (and of course, Numenera and The Strange). Lastly, we’ll include even more genres you can use, in addition to fantasy, horror, and so on. We’re going to break science fiction into hard sci-fi and space opera/science fantasy, and we’ll add coverage for romance, historical gaming, and more! Learn more about the changes we’re planning to make here. Your Best Game Ever: This 160-page beautiful hardcover book is suitable for your coffee table as well as your game table! Decades of gaming advice and insight all in one tome. If you love RPGs, you need this book. Also available as a PDF. Your Best Game Ever! is going to be an epic tool dealing with something that is not always covered in gaming, philosophy. 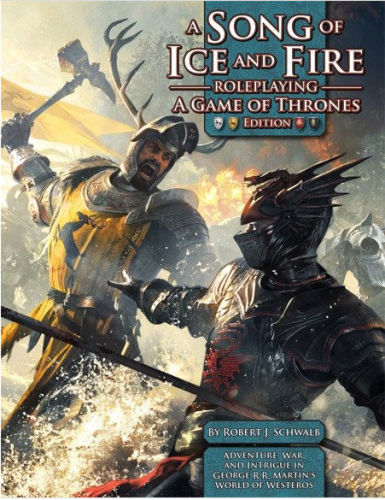 When the rules are covered, the setting is immaculate, the game is scheduled, then this book deals with the connecting tissue between those elements, what will take them from a checklist of needs to a fun night of dice slinging. And it is written by some amazing writers! I’m a fan of the Cypher System. Over on EN World, I write reviews for the Cypher System Creator Program (Monte Cook Games crowd sourcing RPG option that allows creators to produce and sale original content for the Cypher System) so I am eager to see the changes/non-changes coming in the revised Cypher System rulebook. 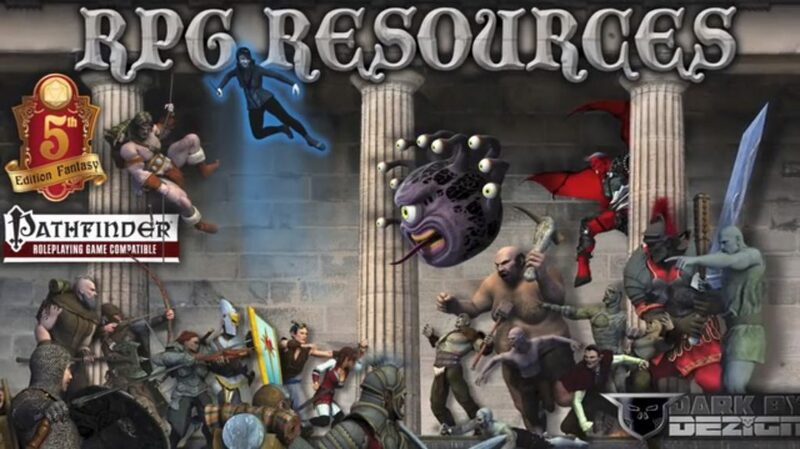 Tagged CREATE YOUR OWN FANTASY RPG ADVENTURE - RPG RESOURCES BOOKS, Cypher System, Dark by Dezigns, Green Ronin Publishing, Kickstarter, Monte Cook Games, Steve Jackson Games, The Expanse, The Fantasy Trip, Your Best Game Ever! Yesterday I covered four RPG Kickstarters, Tiny Supers, Spacecraft 2000 to 2100 AD, Art of War, and Power Outage here. Today, let’s look at some news, press releases, and RPG deals. We will add a new flash fiction reward tier. Imagine if you could have Daniel and Ty write a one page story about your Expanse RPG character. A select number of backers will be able to do just that if we unlock this stretch goal. All backers who pledge $30 or more will get a PDF of these stories for free! The big enchilada! If we unlock this stretch goal, Ty and Daniel will write a brand new Expanse short story for the rulebook. It will be set in the period between Leviathan Wakes and Caliban’s War (the timeframe of our core rulebook) and feature new characters. How awesome is that?”These stories (getting official flash fiction is an amazing opportunity) will cement the RPG as canonical within the Expanse-verse. I covered the Kickstarter for John Silence recently. 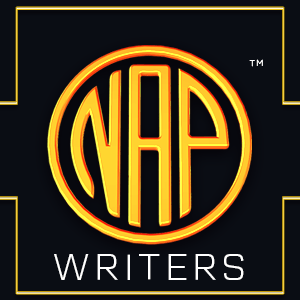 After it successfully funded, they’ve started looking for submissions for an anthology. Do you have poetry or fiction for John Silence that you would like to submit by September 30th for paid publication? “The John Silence RPG & Anthology is a collective projective reinvisioning Algernon Blackwood’s “John Silence” short stories to focus on non-white/POC/ethnically and racially marginalized psychic detectives in an alternate American noir setting spanning the 1920s to the 1990s.” If so, they’re open to short submissions here. 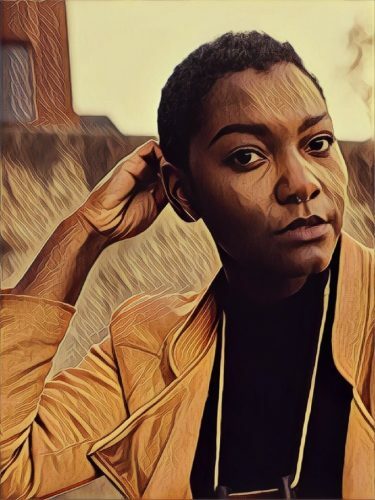 New Agenda Publishing (Facebook link here, their website here, and check out the quickstart for their upcoming project, Orun, here) announced the list of writers that they hired from their open call for writers. On top of DC Comics writer, Route 3 creator, BlackSci-Fi.com EiC, and Tessera Guild member, Robert Jeffrey (Facebook), NAP selected David Castro, Samantha Day, Tim and Kristin Devine, Sharene Gilchrist, Kathryn Lee, Alexa Fae McDaniel, Thomas Manuel, Nell Raban, and Alex Whalen. Their bios are available here. As John McGuire discusses (here), I had a chance to play Savage Worlds Flash Gordon at Gen Con 2018. It was excellent and if you’re interested in getting a copy, there’s still a few more days to do so (here). Are you a fan of Fat Goblin Games? Did you back any of the TinyD6 Kickstarters or bought them from DriveThruRPG? FGG has signed “a licensing agreement with Gallant Knight Games to create roleplaying game supplements based on the popular TinyD6 Engine. … Fat Goblin Games has teamed up with Gallant Knight Games to expand on the amazing TinyD6 genre books with new supplemental material. 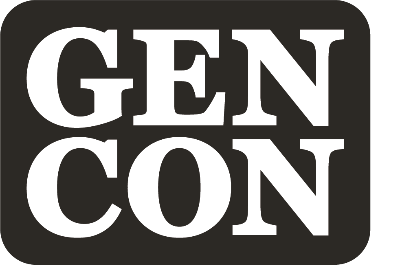 … The first planned release will be Heritage Composer, a complete guide to creating new heritages for your TinyD6 games.” For more details, you can read the full press release here. Have an original Mage: The Ascension product that you’d like to share with the world? 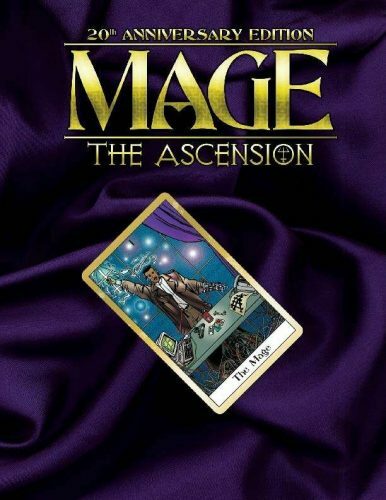 The Storyteller’s Vault is now open to buy and sell 3PP Mage: The Ascension RPG products. 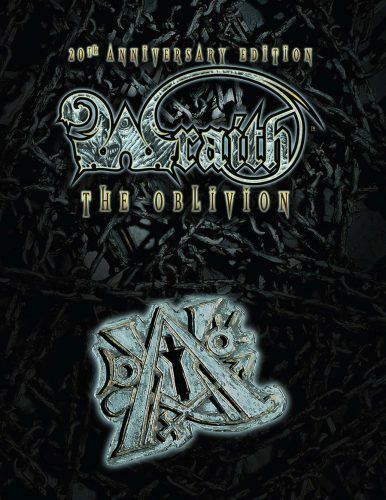 The Wraith: the Oblivion 20th Anniversary Edition is available via DriveThruRPG. Funded via Kickstarter, this is the celebration of Wraith and its history within the Storyteller world. 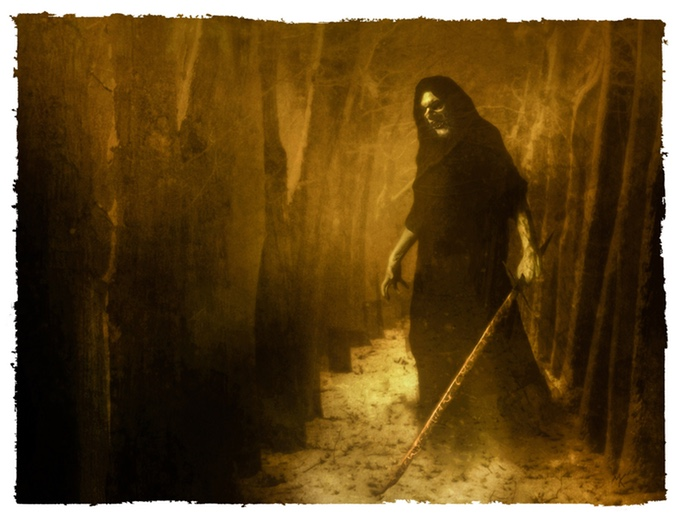 MAIN GAUCHE – a ZWEIHÄNDER Grim & Perilous RPG supplement – Ends on Wed, September 5 2018 11:32 PM EDT. At the $1 Beggar’s Bowl level, you will receive a PDF of a hat… which, at first blush may seem odd, but it’s put to clever use as a hat that tracks your damage level in-game. Here’s an update describing it in more detail. Check out the full Zweihander campaign here. Folklore: Creatures of Myth and Legend for Fifth Edition D&D – Ends on Thu, September 6 2018 6:04 PM EDT. This is a limited time, early bird deal. At the CA$ 10 (US$ 8) Loremaster (Earlybird) level, you will receive a PDF of this 5e supplement at half price. If you’re going to back this, early is the time to do it! Check out the campaign here. Domina Magica – A Magical Girl RPG – Ends on Thu, September 6 2018 10:00 PM EDT. How cool is it that they’re bringing back slap bracelets? Along with this, there’s a lot of good coming from this Kickstarter! Check out the full campaign here. Ready to design a planet? Seriously, a planet. Your business card could read, “[INSERT NAME], Planetary Architect and Wanna-lancer”. If that, or trying out for Green Ronin Publishing’s female-centric RPG talent hunt, appeals to you, read on. Kickstarter campaign ends on Thursday, May 4 2017 11:59 PM EDT. “A modular Science Fiction Tabletop Roleplaying game limited only by your imagination. Choose your future! Alternity is back—and it’s better than ever! Strange new worlds and deadly aliens? Mercenaries for hire? Post-apocalyptic survival? Explore your favorite visions of sci-fi adventure in the new Alternity Science Fiction Roleplaying Game from Sasquatch Game Studio. 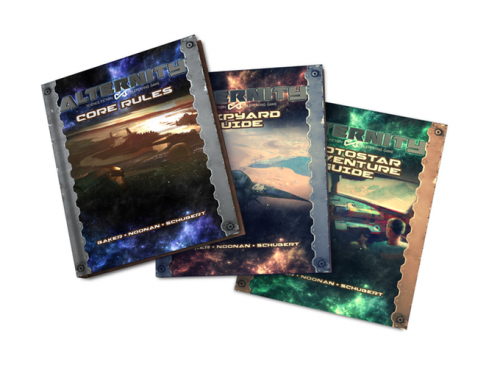 Many Worlds, One Game: The Alternity Core Rulebook includes a wealth of campaign-building guidance and a modular rules design so that you can model your favorite SF setting or create your own. We’re also launching with one “pre-built” setting, our Protostar universe . . . but we’ve got plans for more worlds if you want ’em! We plan to unlock at least one more setting through our stretch goals for the project. 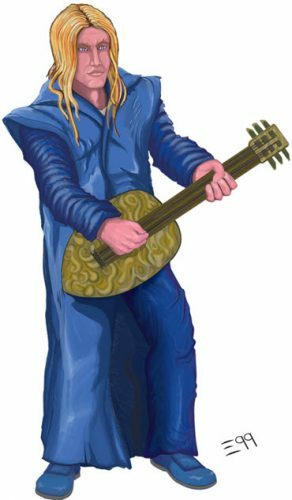 In 1997, Bill Slavicsek and Richard Baker created the original Alternity game—a powerful tabletop RPG engine for science fiction adventure across a wide range of genres. Now, twenty years later, Sasquatch Game Studio is creating a new sci-fi RPG inspired by the original game. We’re rebuilding the game mechanics to take advantage of 20 years of advancement in the art of game design. We’re marrying bold new ideas and exciting new subgenres to the original scope and vision of the Alternity game. And we’re bringing it all together in a convenient, full-color, handsomely illustrated Core Rulebook with supporting adventures and sourcebooks. But don’t wait for the Kickstarter to finish! 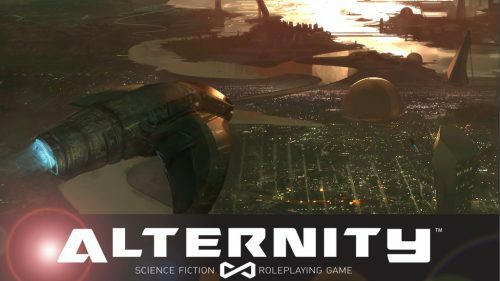 A Beta Test release of the Alternity game is currently available as a free download on DriveThruRPG! 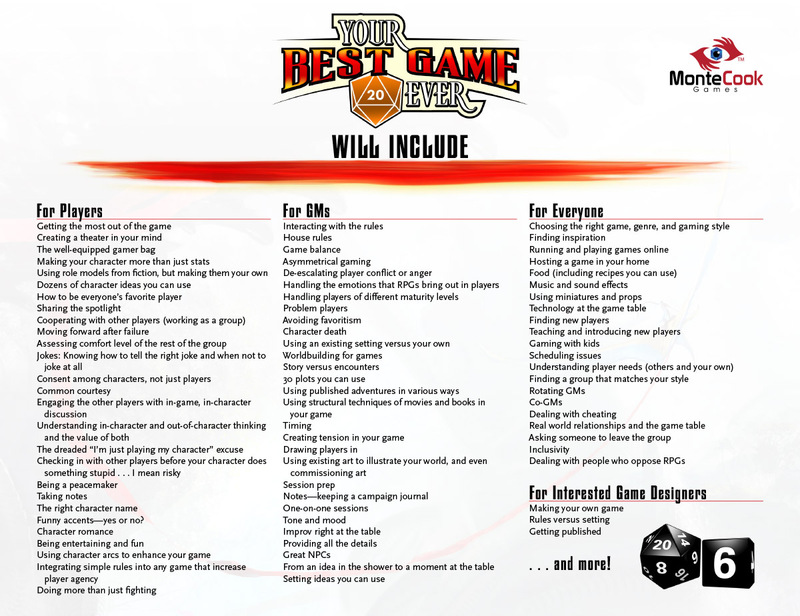 The Beta release includes an overview of the rules, an introductory scenario, and a sample adventure. We’ll be collecting feedback from testers and backers throughout the coming weeks to make Alternity awesome! Want to see more about the development process? Visit our website at: http://www.sasquatchgamestudio.com/Alternity and check out our Alternity Design Blogs! Alternity or Primeval Thule? Alternity is going to look amazing! Sasquatch Game Studio, the designers behind Primeval Thule Campaign Setting, produced the first vanity press purchase I participated in. 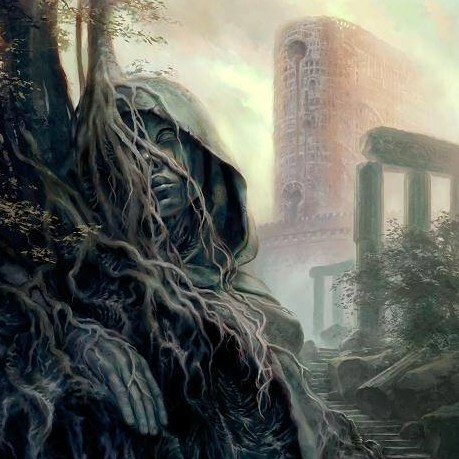 That setting – best described as Conan meets Cthulhu – stands tall among the 5e products I’ve bought along the way. The quality of their production (writing, direction, and art) is second to none. Using Primeval Thule as a guide post, I think Alternity will be one of the best sci-fi products available. Being a new, wholly original iteration of the original TSR game, Alternity will provide both a retro-fix and break new ground. As an added bonus, they have a vanity press pledge level that allows you to name and design a planet for their Protostar Mission Guide, the first campaign setting for Alternity. Ever had a whole sci-fi planet you wanted to design? Here’s your chance to do that and work with some of the top talent in the RPG industry. Based on my experience, I cannot recommend this enough. 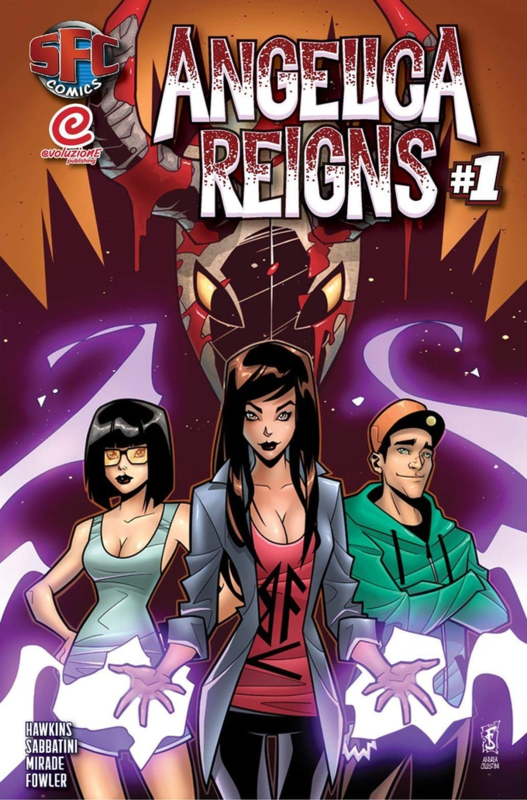 Green Ronin Publishing’s Talent Search Submissions are open! “This is just one part of Green Ronin’s larger and ongoing diversity initiative. In this specific case, we’re interested in hearing from women-identified and non-binary individuals with a passion for dark fantasy. 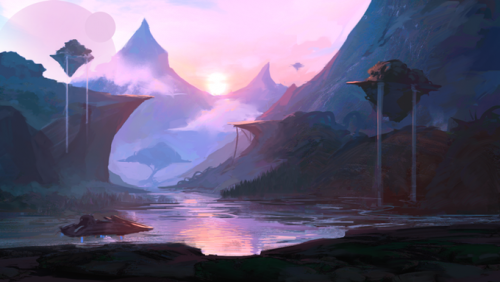 What we’d like to see are writing samples that illustrate a grasp of the elements typically involved in RPGs: rules design, world-building/setting write-ups, character profiles, and fiction vignettes, as well as writing that aims to hybridize these elements. Familiarity with the Lost Citadel property is not a requirement at this stage. Green Ronin Publishing is a Top Five RPG publisher. To be picked by them during this talent search would be a career jumpstart. Add to that, they’re targeting the expansion of the RPG industry by getting more women behind the keyboard. If you meet the above criteria and want to test out the freelance RPG waters, this is the talent hunt for you.